Quiz: Is a Destination Wedding Right for Your Big Day? How do you decide if a destination wedding is the right choice for your big day? It’s a personal question and not always an easy decision. For some brides, destination weddings are the only way to go, for others it can be a tough decision. 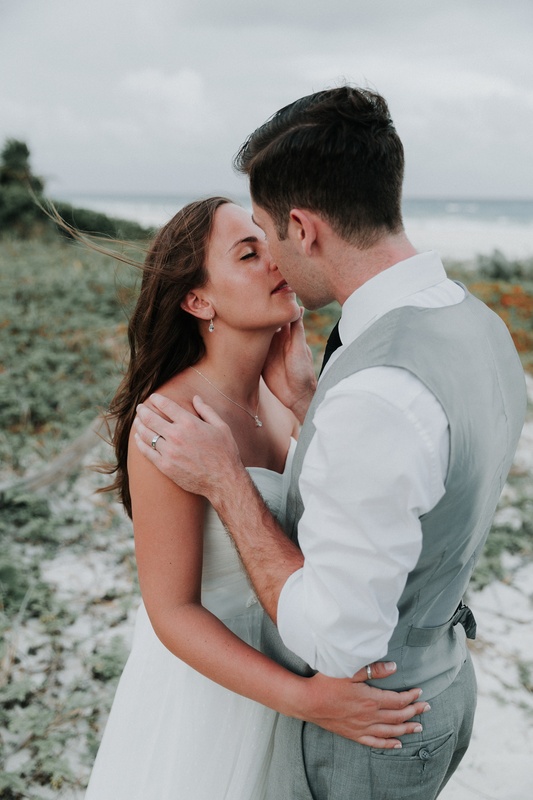 I learned so much while planning my destination wedding in Tulum, Mexico November 2012, and I’ve learned even more photographing many destination weddings since then. Based on my experience, here are the top 5 questions to fuel your debate and help you decide the best choice for your wedding day. 1. Is your destination wedding a legally recognized union in Canada? Many countries require blood tests, medicals, document translations and months of waiting before your wedding can be legal in your destination country and Canada. Do your research and find out what it takes to make your union legal. In some cases your wedding may be legal in the country where it took place, but not recognized by the Canadian government. Many couples choose to get married legally in Canada before their destination wedding. The choice is ultimately a personal one, but it requires lots of planning either way. 2. Can the squad be there? If there are people you can’t get married without, it’s best to clear it with them first. Talk to your most important people and make sure they can make it. Work, finances, schedules, kids and many other things can get in the way of your guests traveling to your wedding. You have to prepare for people you love to not be in attendance. Don’t take it personal… life just get’s in the way. 3. Does your photographer travel? 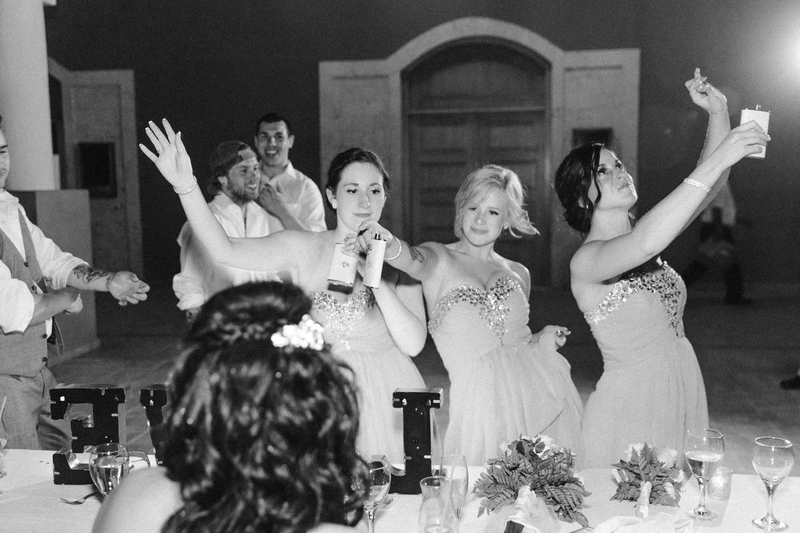 Wedding photos will let you experience your day over again every time your open your album.  You’ve been drooling over your favourite photographers work on Instagram, dreaming of your face in one of those “must have” wedding photos, time to book your dream photographer, but do live close to your destination or will they travel? 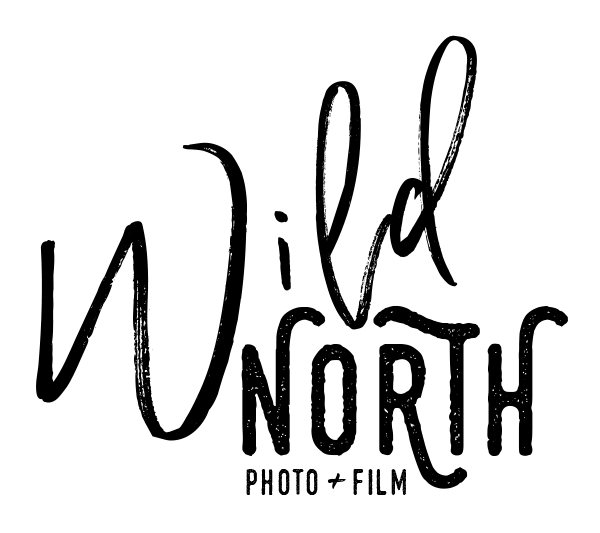 Contact your top three choices and find out if they live near your destination, or if they travel. A photographer who lives close to you will be easier to get to know before the wedding, and easy to contact after returning home. If you need extra prints, or happen to lose your images, it’s easier to recover your wedding images from someone you have an ongoing relationship with. A photographer local to you gives you security, knowing them and their business beforehand will establish trust and elevate stress on your big day. On the other hand, hiring a photographer local to your destination can save you extra travel fees. Do your research here too and make a well-informed choice. 4. What is your wedding style? Are you having a sophisticated wedding in a tropical paradise? Or planning a themed wedding where Elvis is the officiant and your photo session will be full of celebrity impersonators? Destination weddings can go either way. Either by embracing your destination and planning your wedding theme around that, or creating your dream style in any location. There are no rules here, but make sure to have a clear vision before you get too far into planning. 5. Why are we planning a destination wedding? 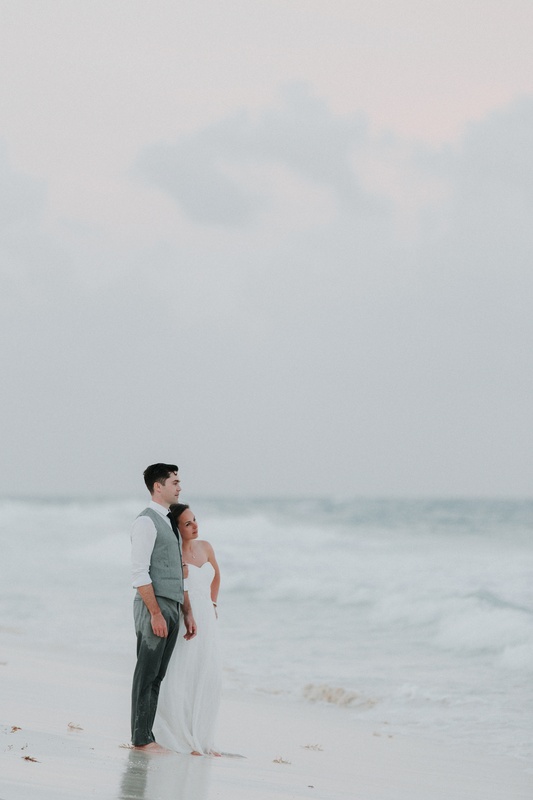 What is your motivation for your destination wedding? 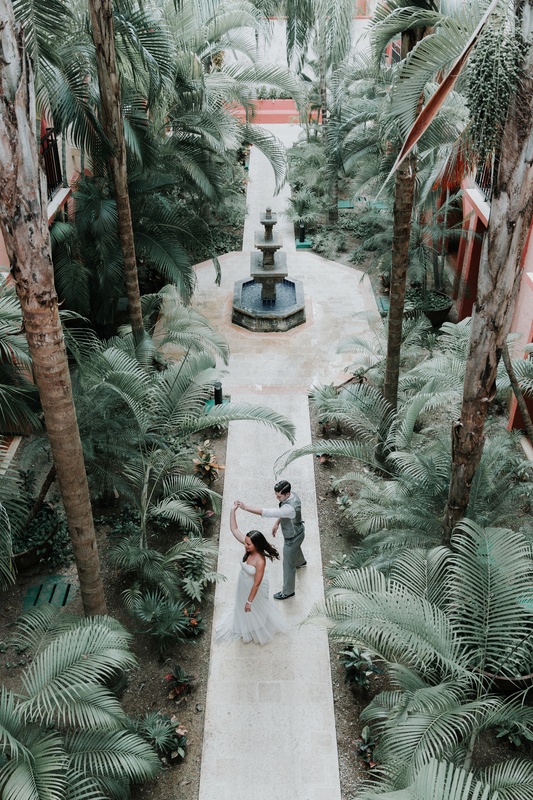 Are you planning a dream wedding in a tropical paradise? Or going for a budget friendly Star Trek theme in Vegas with your closest friends? You need to discuss this with your fiancée before you decide if going away is right for you. Many brides are surprised at the cost of destination weddings. Often destination weddings can cost more than a traditional wedding at home. It all depends on your style and vision for the day. 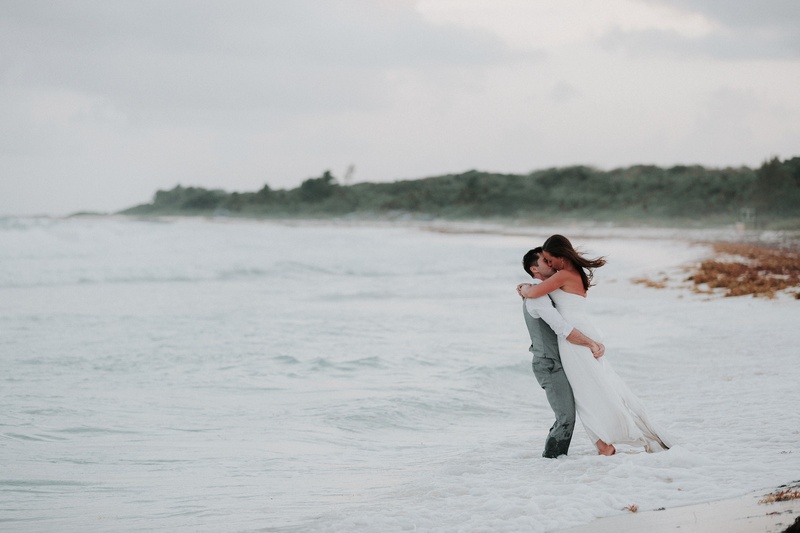 Once you’ve discussed all of this, and you feel like a destination wedding is your wedding day calling, your first step is to find a travel agent and wedding planner who both specialize in destination weddings. You CAN NOT plan a destination wedding without both of these people. Seriously, don’t do it! Airports, travel itineraries for multiple departure airports, decorating a venue you’ve never seen, hiring vendors in a place you’ve never been… the list is endless and stressful if you have never done it before. Trust me! If you’re planning a destination wedding get in touch with us! 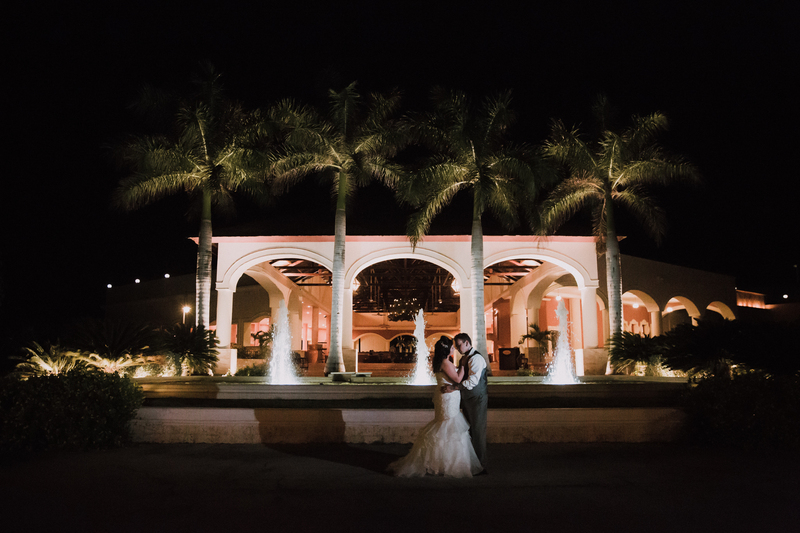 We are experienced destination wedding photographers and we got married in Mexico too! We’re always up for a coffee and more than willing to share our experience!